November 19, 2015 – Air Canada will fly nonstop between Jacksonville International Airport (JAX) and Toronto Pearson International Airport (YYZ) beginning May 21, 2016. Air Canada made the announcement this morning. The year-round service is currently scheduled for the weekends on a two-cabin Embraer ERJ-175. 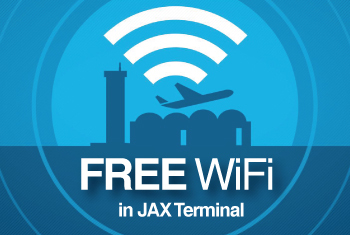 “Air Canada is pleased to offer service to Jacksonville from Toronto. Canadians visit the U.S. more than any other country and Air Canada’s extensive transborder network makes it the foreign carrier with the most flights to the U.S. Air Canada also offers convenient onward connections through our expansive global network to destinations around the world on North America’s only Four-Star, international network carrier,” said Lisa Pierce, Senior Director, U.S. Sales and Market Development at Air Canada. To book travel on Air Canada, visit www.aircanada.com. To download high resolution photos and logos, visit their media room. 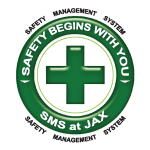 For more information about JAA, visit www.flyjacksonville.com.